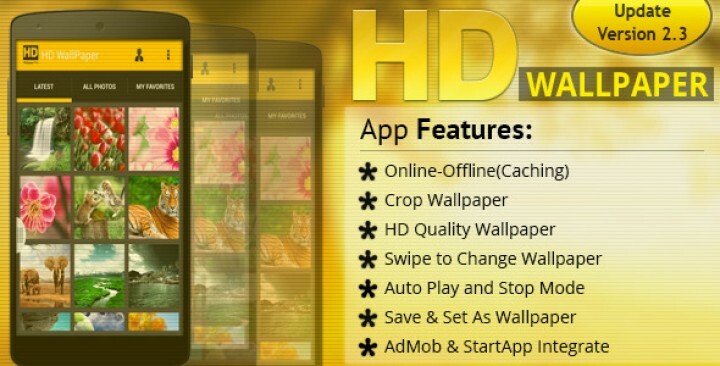 HD Wallpaper is a cool new app that brings all the best HD wallpapers and backgrounds to your Android device. Admin Add the category and its items and Viewer View thats. Display Total Category and Image Uploaded. Multiple Image Uploaded at Time. Upload Unlimited Category and its Item.